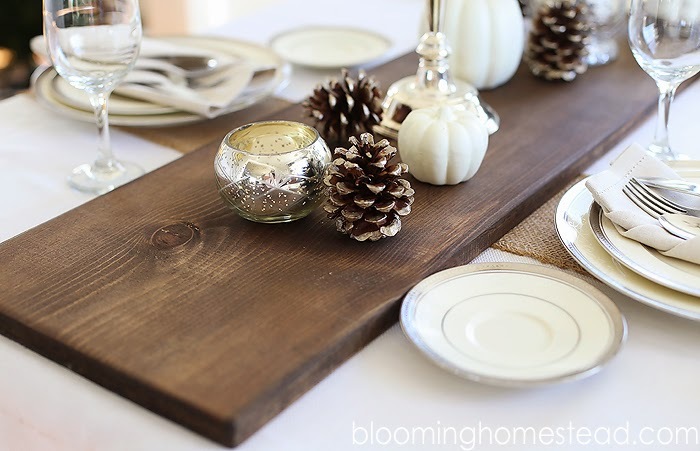 I'm loving this simple wood table runner shared by Blooming Homestead! Such a fantastic idea and an easy DIY! 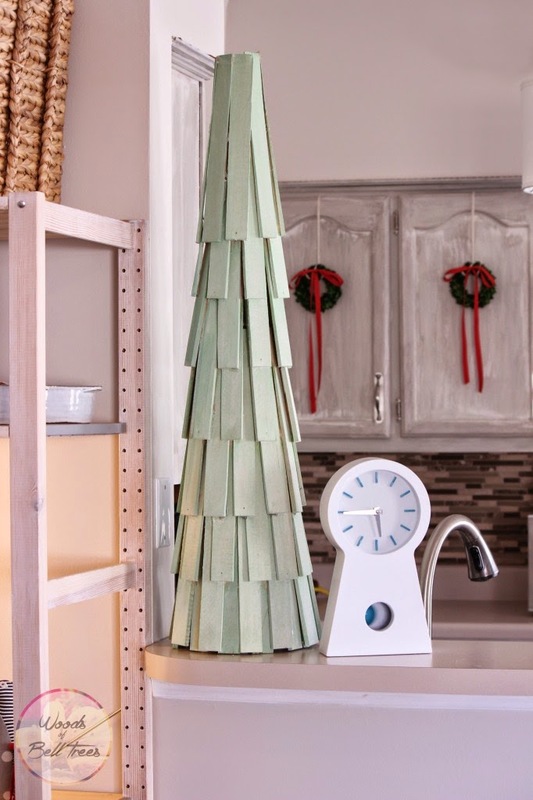 Woods of Bell Trees shared this cute and clever Christmas tree made from painted wood shims. Such a cute idea! 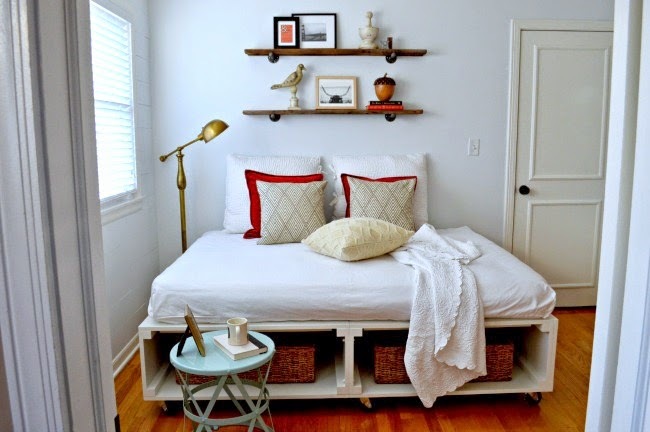 And finally, I love this fresh and pretty guest room makeover shared by Chatfield Court! Doesn't it look perfect for holiday guests? I tried to link up, but it would not let me. Hi Wendy, I don't think your link party is working. At least not for me. I'll check back tomorrow! thanks for the link party ! thanks for hosting. I am new here - great inspiration!